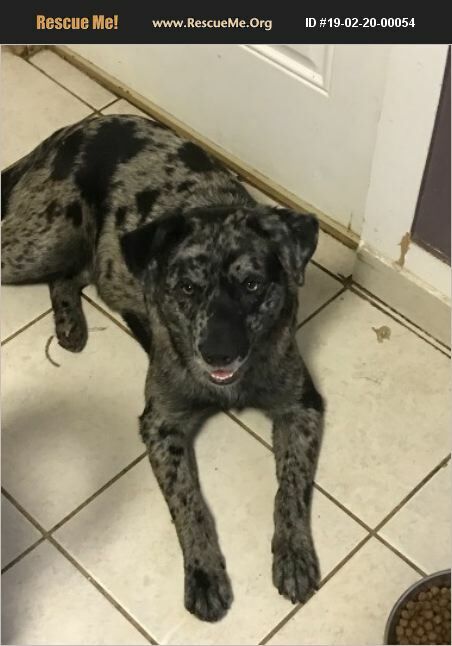 New Jersey Catahoula Rescue View other Catahoulas for adoption. Always smiling, Marco is 2.5 yrs old and a cuddler. He weighs 50lbs and he's fully vetted. He is great with dogs, children and cats. He is trained, playful and eager to please. Marco misses his momma. She died and he and his sister were displaced. Trained and well socialized, Marco needs a new home. He is friendly and mannerly. Please help find Marcos a home!